The centre started on the banks of the Leeds Liverpool Canal in 1979 when Local Solutions procured some canoes and an old narrow boat and started to offer trips along the canal to young people from disadvantaged areas of the city. In 1994, the centre moved to a purpose built building and current home in Queens Dock so that a wider range of activities could be offered to the whole community. Today, Liverpool Watersports Centre is a thriving centre providing a diverse range of affordable and fun watersport activities to the local community, school groups. The centre is used by groups working with disadvantaged people as a way to boost wellbeing, self-esteem and skills. 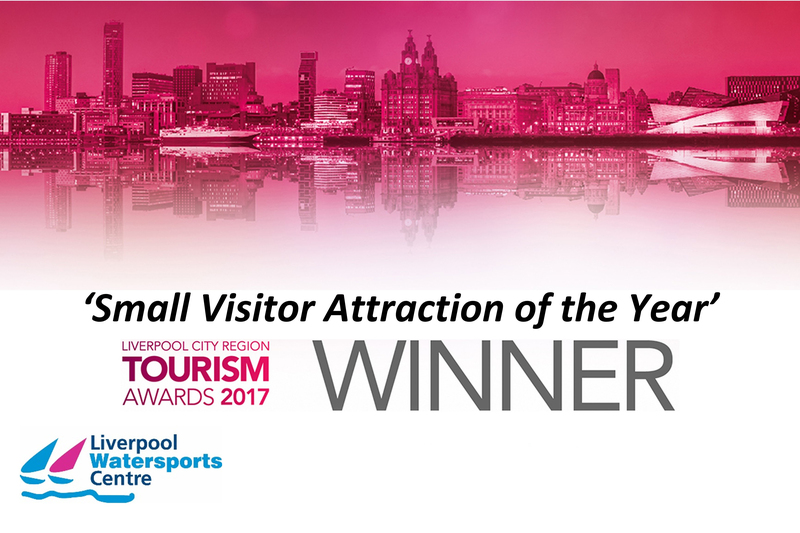 LWC is also a key part of the offer to visitors to the city and won the award for ‘Small Visitor Attraction of the Year’ at the 2017 LCR Tourism Awards. The centre plays an active role in the events at the docks, including the Pirate Festival and the River Festival. Take a look at our tripadvisor reviews to see how our visitors enjoyed the centre. Right in the heart of the city centre, with views of the Liverpool waterfront and looking up to the Anglican cathedral. Visitors can enjoy the incredible views, be right at the heart of the city and still relax and enjoy the activities on offer. As a social enterprise, customers can enjoy the activities at the centre, knowing that profits are re-invested into making watersports accessible to local disadvantaged groups and into the work of the charity, Local Solutions.